Stacy Cox has been elected as Secretary to sit on the Caribbean Society of Hotel Association Executives (CSHAE) Board for the 2013 – 14 term. The Caribbean Society of Hotel Association Executives (CSHAE) is a professional association which members include top executives and senior managers from the region’s private-sector led hotel and tourism-related organisations. The Board which includes executives from 7 regional hotel associations will meet to share feedback as it relates to key advocacy concerns including increased taxation, lack of destination marketing, high energy costs and the lack of and high prices transportation. 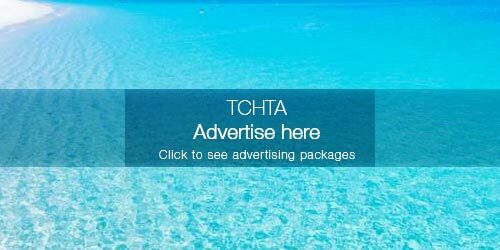 The Turks and Caicos Hotel and Tourism Association (TCHTA) represents a wide range of members from hotels and resorts to insurance companies and financial service providers, from watersports operators to catering outlets, from taxi drivers to human resources. The Association aims to assist the organisations through networking opportunities, training, promotional activities and representation at all levels of decision-making in the Turks and Caicos Islands and the region.